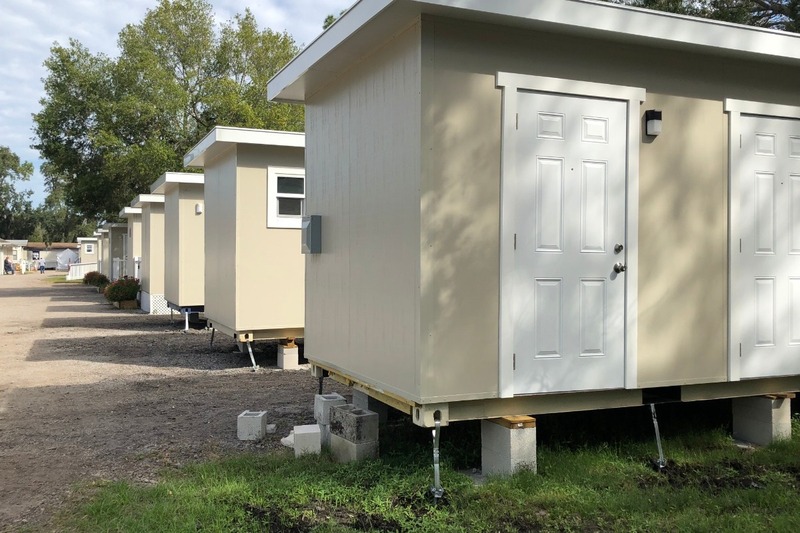 We are focused on helping make our community a better place by building safe, durable temporary housing for the homeless citizens of Pinellas County. 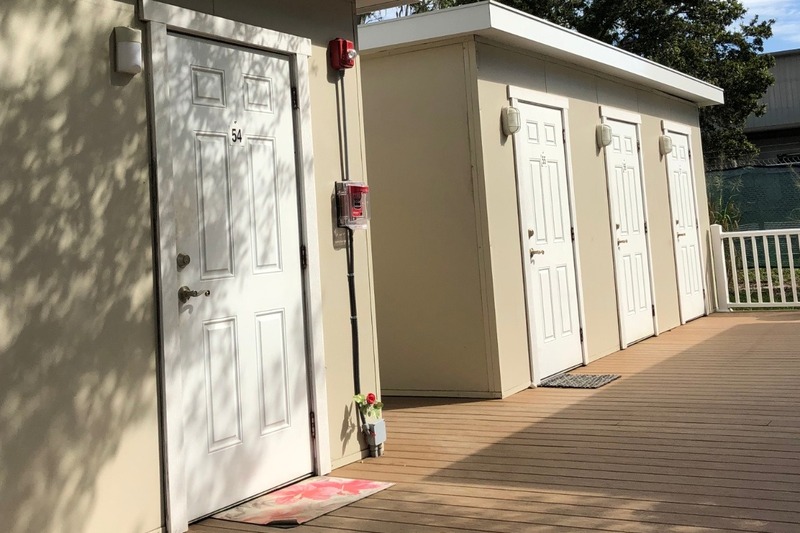 We convert shipping containers into housing for the homeless to get them out of tents and into a safer, more functional home while they receive services to get back on their feet. 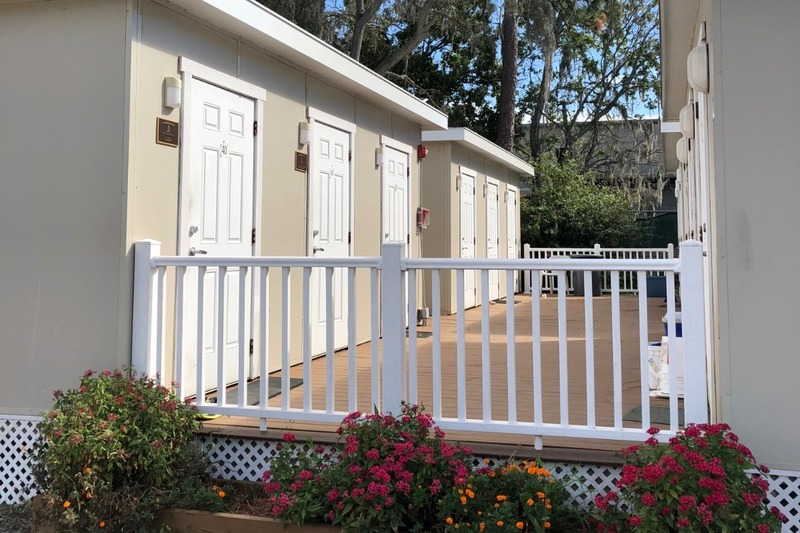 Pinellas Hope is a helpful organization that gets Pinellas County's homeless citizens back on their feet by providing access to services, and temporary housing. 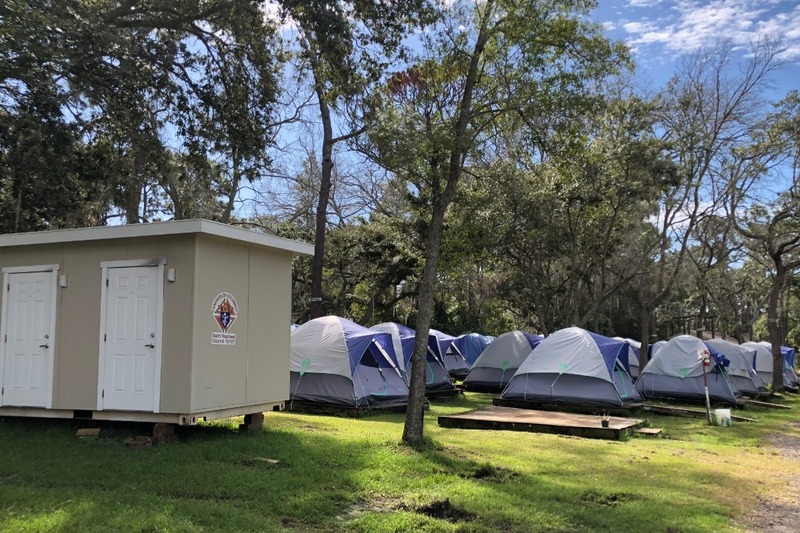 Initially, there were only tents available, and people in the community struggled with the elements, comfort, and safety concerns. 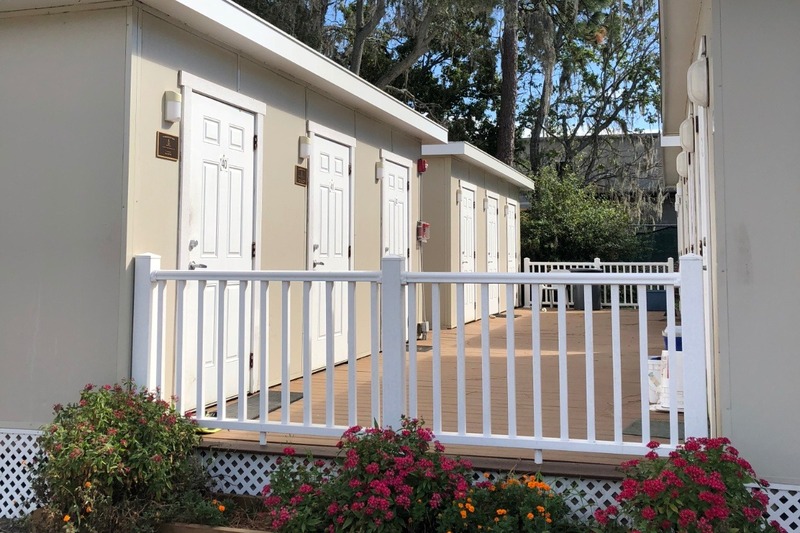 Housing of Hope formed & began converting recycled shipping containers into 3 room cottages to replace the tents and give the people there a place to feel safe and secure in. WATCH OUR STORY BELOW! 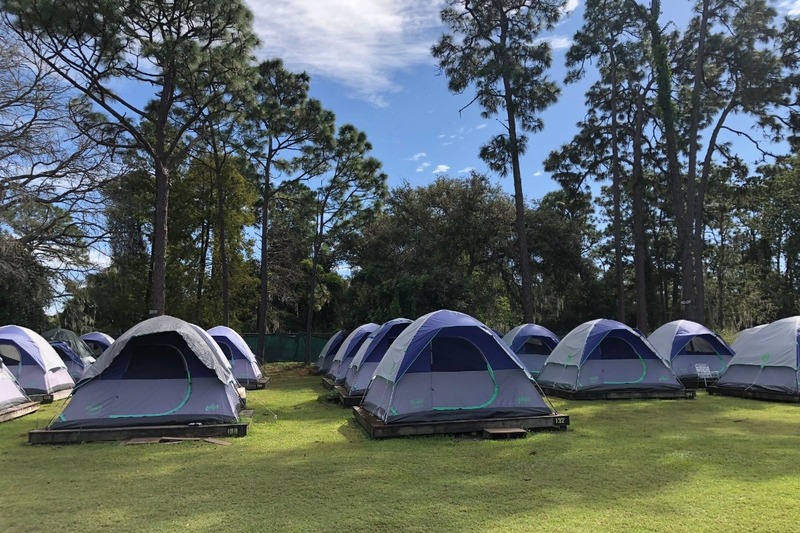 We are eager to get all of the homeless citizens of Pinellas Hope out of tents but we can't do it alone! 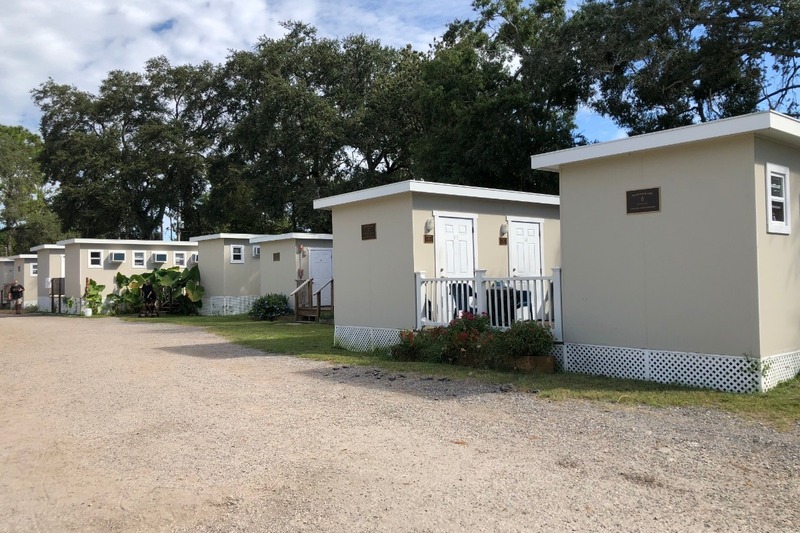 We need help with funds to cover the cost of building the cottages. 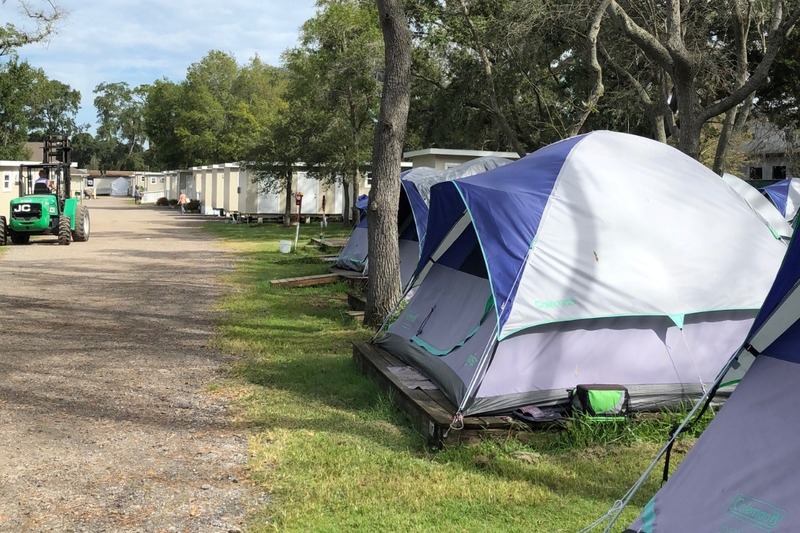 Your generous donation will help us fund our mission to give privacy, safety, and dignity to those working to get back on their feet. 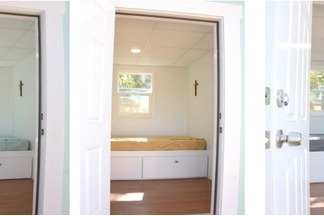 ❖ a bunk that holds a twin mattress.